In many ways, shopper marketers are facing the same concerns and challenges as the retail industry overall: falling foot traffic, price sensitivity and mobile-savvy consumers with ever-higher expectations. But since shopper marketers have until recently been all about in-store influence, digital marketing has been difficult to integrate seamlessly. 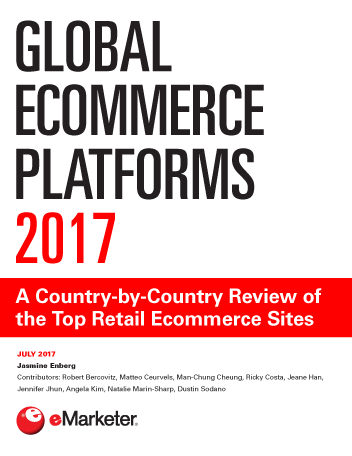 If there was any theme that arose with marketers and vendors interviewed for this report, it was personalization—what that means inside a store, what works and what crosses the line. The idea that in a perfect world brands and retailers will know exactly what shoppers want and communicate with them in-aisle at their prime decision-making moments isn’t just unrealistic, it’s not necessarily what shoppers even want. Between 2012 and 2014, shopper marketing’s share of total marketing spending by US manufacturers more than doubled, according to Cadent Consulting Group’s most recent biennial study. However, it also illustrates a dichotomy. While shopper marketing is becoming a bigger priority, that doesn’t necessarily mean more digital dollars are being spent there, since the two practices are often budgeted for separately. 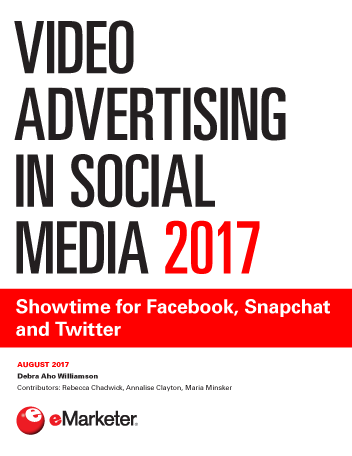 What’s clear, though, is that spending on traditional advertising and promotions is shrinking. Because shopper marketing is so interdisciplinary, it requires a good deal of collaboration—not just among a retailer’s various internal departments but also with brands and, increasingly, tech vendors. The bigger a role that digital plays, the more data that’s generated, creating a need for sharing and taming the volume of information. 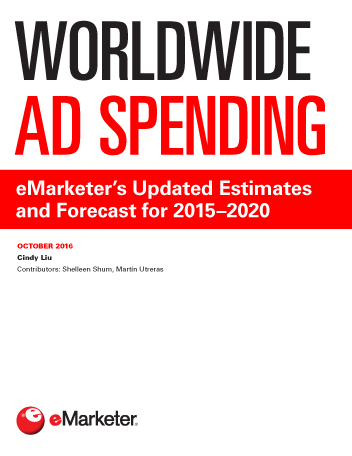 "eMarketer PRO customers can view the full report here.